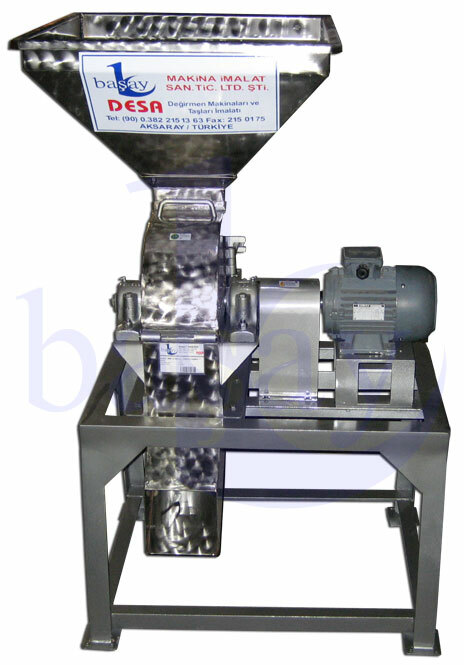 BAŞAY - 220V Mini Hammer Mill - Baserler Pazarlama Makina Imalat Sanayi ve Ticaret Ltd. Sti. 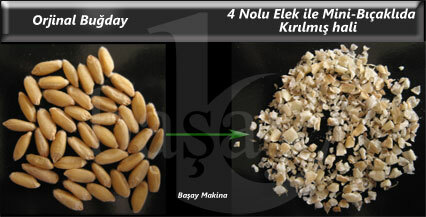 Special Product with a low introductory price! Very portable and designed for home usage (works with 220V). 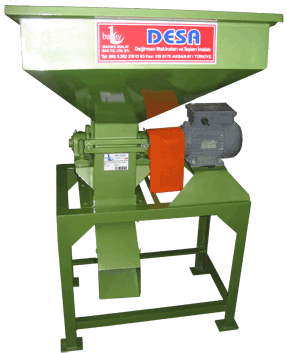 Ideal for making feed for animals. It has also a 380 Volt version. Consumes low power (1-1.5 KW per hour - under continuous working environment).